The 2014 version of the beer style guidelines represents the largest revision and reorganization to date. New styles added to this year’s list include Australian-Style Pale Ale, Belgian-Style Fruit Beer, Dutch-Style Kuit, Historical Beer and Wild Beer. The Brewers Association (BA), the not-for-profit trade group dedicated to promoting and protecting America’s small and independent craft brewers, released its annual 2014 Beer Style Guidelines. 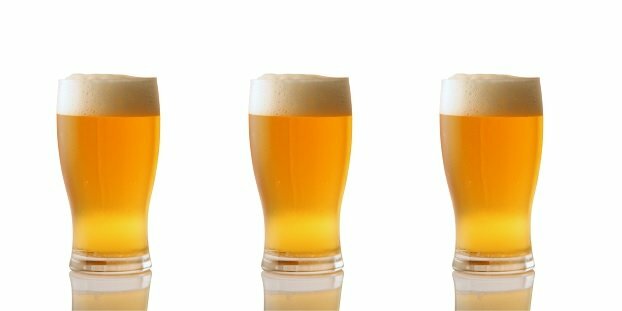 These guidelines, put together annually by the Brewers Association, serve as a reference tool for beer experts and enthusiasts, highlighting various beer styles. The 2014 version of the beer style guidelines represents the largest revision and reorganization to date. The guidelines were rewritten to follow a standard format of appearance, aroma, flavor and body, following the sensory experience. Guidelines were also rearranged within larger groups roughly in order of increasing original gravity and alcohol content, with some exceptions. Additionally, style origins were clarified and several new guidelines were added, while some underwent significant revision. New styles added to this year’s list include Australian-Style Pale Ale, Belgian-Style Fruit Beer, Dutch-Style Kuit, Historical Beer and Wild Beer. Significant revisions include the removal of Australasian-Style Pale Ale, folding Asian-Style Pale Ale into International-Style Pale Ale, American-Style Fruit Beer, Herb and Spice Beer, and Indigenous/Regional Beer. Since 1979 the Brewers Association has provided beer style descriptions as a reference for brewers and beer competition organizers. Much of the early work was based on the assistance and contributions of beer journalist Michael Jackson. The task of creating a realistic set of guidelines is always complex. The beer style guidelines use sources from the commercial brewing industry, beer analyses, and consultations with beer industry experts and knowledgeable beer enthusiasts as resources for information. Janet Hall liked this on Facebook.